The four walls of the house start to look like a home once they are painted inside out. Getting the walls painted – for both interior and the exterior walls marks the completion of housing. It enhances the beauty of the house and also acts as a protective layer to prevent the wall from any kind of erosion, seepage or damage. There is a lot of innovations that the interior paint manufacturers in India have brought about in terms of product quality as well as decorativeness of the wall paints. There are so many kinds of television commercials that bring to us the myriads of beautifully textured walls and other designer elements that have given the entire scenario of wall paints a leg up. As consumers, when you plan to get your house painted, it is better to know a few things about wall paints to get the best out of the deal. You can make a more informed choice when you go to the interior and exterior paint suppliers in India to select wall colors. Now let’s get to the point. 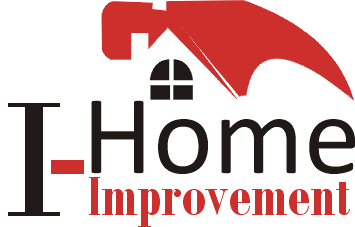 Most of the Indian houses have a fixed time of the year for getting anything to do with home renovation done which also includes painting the interior and exterior walls. The time is just before Diwali. It is the time when the entire house is cleaned and beautified. One more time when houses are painted in India is when there is a wedding in the house. 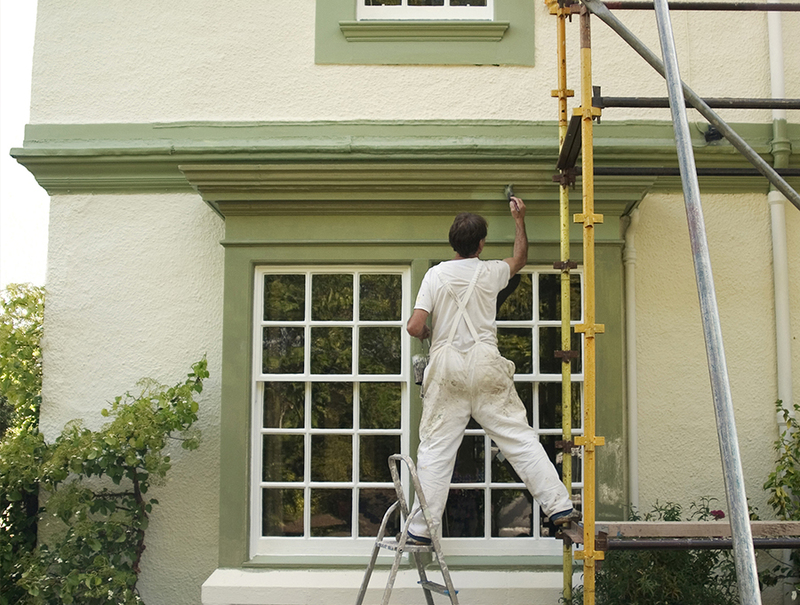 There is also a set of people who often procrastinate the decision to repaint the house and make do with touching up the exterior walls to maintain the outer look of the house. However, if you look for the house maintenance point of view, a house needs to be repainted in every three to four years time. Look out for areas such as kitchen, bathroom and store rooms as these are the area that demands repainting more frequently than living rooms and bed rooms. The exterior walls of a house are exposed to the harsh sun light and rain. In areas where rain is more frequent exterior walls even have a tendency to develop green growth. Choose the quality of the wall paints with a lot of caution to make it more durable and long lasting. Whether you are choosing paint for a new house or planning to re-paint your house, being able to choose the right kind of paint is very essential. It largely depends on how you want the color and the texture of the wall to be. Colors: It is advisable to choose color of each room individually. The kitchen, bathroom, laundry room are rooms that are exposed to water and heat more than any other room. Particularly, kitchen walls have a tendency to get blemished and the color may fade faster due to exposure to heat. It is advisable to go for neutral shades, grey and white colors. For bed rooms more warn hues are preferred that will exude some kind of a calmness. The living rooms should be more lively and peppy, so you could go for any bright color such that appeals to you taste and budget. Texture And finish: In terms of finishes, you can choose from flat, satin finish, egg shell or satin finish or semi gloss or glossy finish depending on the area you are choosing them for. Egg shell or satin finish impart an exquisite look and are slightly glossy. Glossy and semi glossy paints are easy to clean and can be used in the kid’s room.